Martin Luther King, Jr. was a social activist and Baptist minister who played a key role in the American civil rights movement from the mid-1950s until his assassination in 1968. 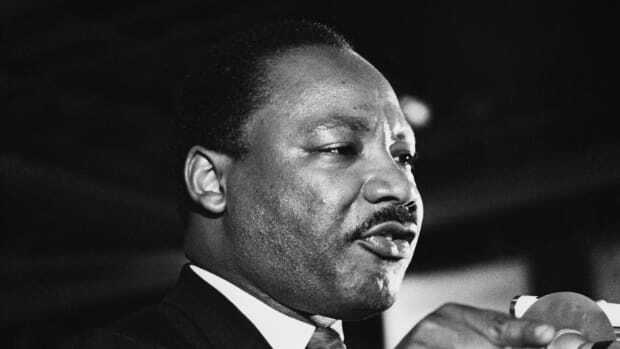 King sought equality and human rights for African Americans, the economically disadvantaged and all victims of injustice through peaceful protest. 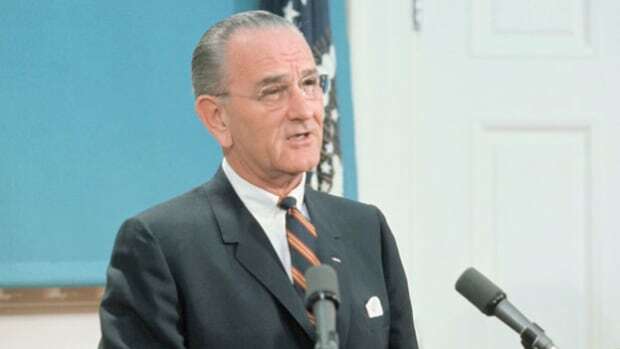 He was the driving force behind watershed events such as the Montgomery Bus Boycott and the 1963 March on Washington, which helped bring about such landmark legislation as the Civil Rights Act and the Voting Rights Act. King was awarded the Nobel Peace Prize in 1964 and is remembered each year on Martin Luther King, Jr. Day, a U.S. federal holiday since 1986. 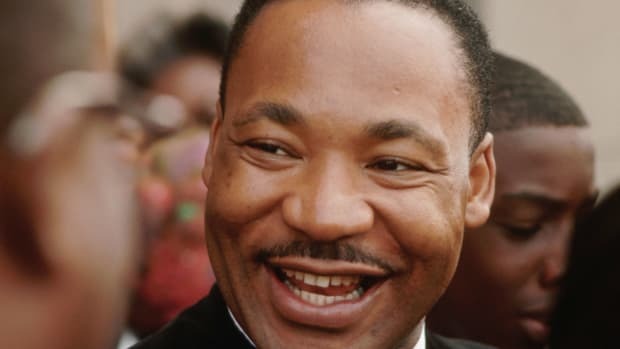 Martin Luther King, Jr. was born on January 15, 1929, in Atlanta, Georgia, the second child of Martin Luther King Sr., a pastor, and Alberta Williams King, a former schoolteacher. Along with his older sister Christine and younger brother Alfred Daniel Williams, he grew up in the city’s Sweet Auburn neighborhood, then home to some of the most prominent and prosperous African Americans in the country. Did you know? The final section of Martin Luther King, Jr.’s eloquent and iconic “I Have a Dream” speech is believed to have been largely improvised. A gifted student, King attended segregated public schools and at the age of 15 was admitted to Morehouse College, the alma mater of both his father and maternal grandfather, where he studied medicine and law. 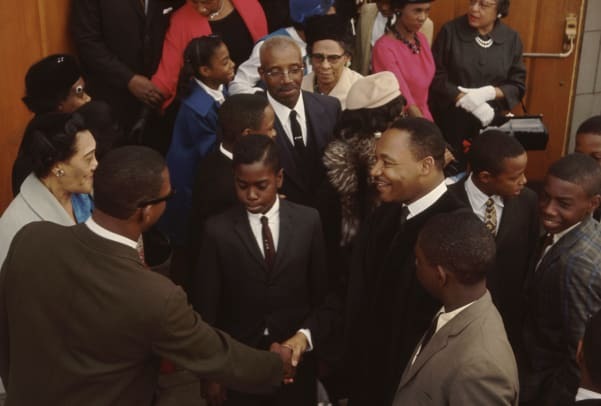 Although he had not intended to follow in his father’s footsteps by joining the ministry, he changed his mind under the mentorship of Morehouse’s president, Dr. Benjamin Mays, an influential theologian and outspoken advocate for racial equality. After graduating in 1948, King entered Crozer Theological Seminary in Pennsylvania, where he earned a Bachelor of Divinity degree, won a prestigious fellowship and was elected president of his predominantly white senior class. 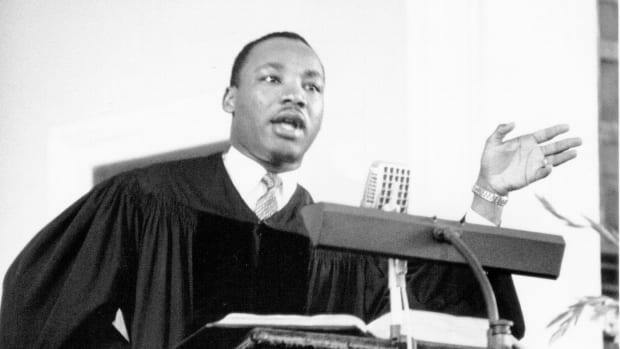 King then enrolled in a graduate program at Boston University, completing his coursework in 1953 and earning a doctorate in systematic theology two years later. While in Boston he met Coretta Scott, a young singer from Alabama who was studying at the New England Conservatory of Music. The couple wed in 1953 and settled in Montgomery, Alabama, where King became pastor of the Dexter Avenue Baptist Church. They had four children: Yolanda Denise King, Martin Luther King III, Dexter Scott King and Bernice Albertine King. The King family had been living in Montgomery for less than a year when the highly segregated city became the epicenter of the burgeoning struggle for civil rights in America, galvanized by the landmark Brown v. Board of Education decision of 1954. On December 1, 1955, Rosa Parks, secretary of the local chapter of the National Association for the Advancement of Colored People (NAACP), refused to give up her seat to a white passenger on a Montgomery bus and was arrested. Activists coordinated a bus boycott that would continue for 381 days, placing a severe economic strain on the public transit system and downtown business owners. They chose Martin Luther King, Jr. as the protest’s leader and official spokesman. By the time the Supreme Court ruled segregated seating on public buses unconstitutional in November 1956, King—heavily influenced by Mahatma Gandhi and the activist Bayard Rustin—had entered the national spotlight as an inspirational proponent of organized, nonviolent resistance. Emboldened by the boycott’s success, in 1957 he and other civil rights activists—most of them fellow ministers—founded the Southern Christian Leadership Conference (SCLC), a group committed to achieving full equality for African Americans through nonviolent protest. The SCLC motto was “Not one hair of one head of one person should be harmed.” He would remain at the helm of this influential organization until his death. 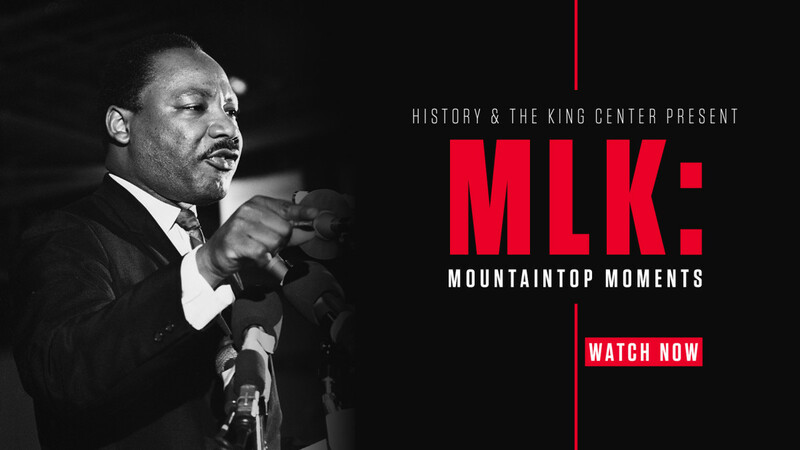 In his role as SCLC president, Martin Luther King, Jr. traveled across the country and around the world, giving lectures on nonviolent protest and civil rights as well as meeting with religious figures, activists and political leaders. During a month-long trip to India in 1959, he had the opportunity to meet family members and followers of Gandhi, the man he described in his autobiography as “the guiding light of our technique of nonviolent social change.” King also authored several books and articles during this time. In 1960 King and his family moved to Atlanta, his native city, where he joined his father as co-pastor of the Ebenezer Baptist Church. This new position did not stop King and his SCLC colleagues from becoming key players in many of the most significant civil rights battles of the 1960s. Their philosophy of nonviolence was put to a particularly severe test during the Birmingham campaign of 1963, in which activists used a boycott, sit-ins and marches to protest segregation, unfair hiring practices and other injustices in one of America’s most racially divided cities. 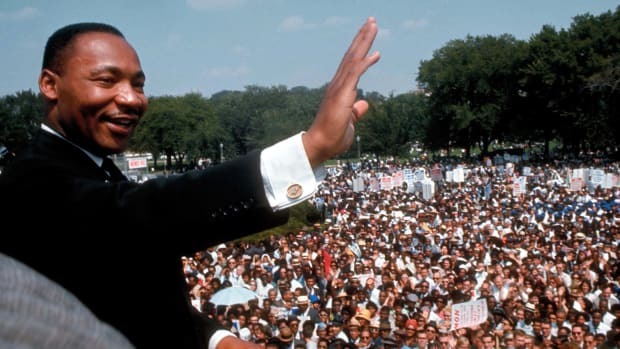 Later that year, Martin Luther King, Jr. worked with a number of civil rights and religious groups to organize the March on Washington for Jobs and Freedom, a peaceful political rally designed to shed light on the injustices African Americans continued to face across the country. 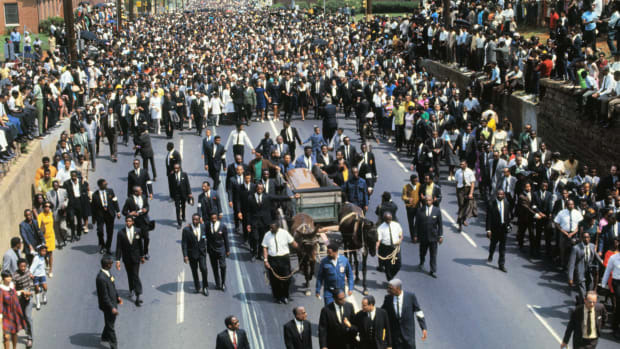 Held on August 28 and attended by some 200,000 to 300,000 participants, the event is widely regarded as a watershed moment in the history of the American civil rights movement and a factor in the passage of the Civil Rights Act of 1964. 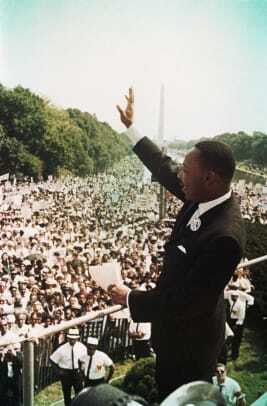 The March on Washington culminated in King’s most famous address, known as the “I Have a Dream” speech, a spirited call for peace and equality that many consider a masterpiece of rhetoric. The speech and march cemented King’s reputation at home and abroad; later that year he was named “Man of the Year” by TIME magazine and in 1964 became the youngest person ever awarded the Nobel Peace Prize. In the spring of 1965, King’s elevated profile drew international attention to the violence that erupted between white segregationists and peaceful demonstrators in Selma, Alabama, where the SCLC and Student Nonviolent Coordinating Committee (SNCC) had organized a voter registration campaign. Captured on television, the brutal scene outraged many Americans and inspired supporters from across the country to gather in Alabama and take part in the Selma to Montgomery march led by King and supported by President Lyndon B. Johnson, who sent in federal troops to keep the peace. That August, Congress passed the Voting Rights Act, which guaranteed the right to vote—first awarded by the 15th Amendment—to all African Americans. The events in Selma deepened a growing rift between Martin Luther King, Jr. and young radicals who repudiated his nonviolent methods and commitment to working within the established political framework. 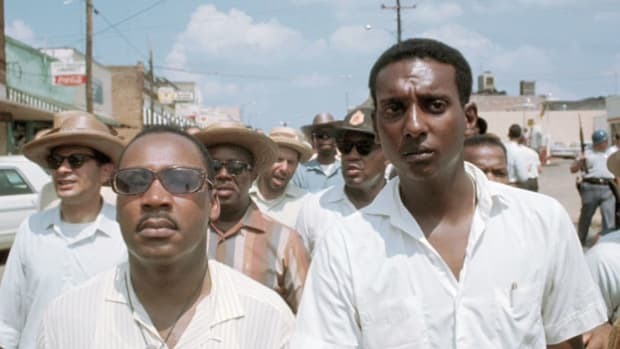 As more militant black leaders such as Stokely Carmichael rose to prominence, King broadened the scope of his activism to address issues such as the Vietnam War and poverty among Americans of all races. In 1967, King and the SCLC embarked on an ambitious program known as the Poor People’s Campaign, which was to include a massive march on the capital. 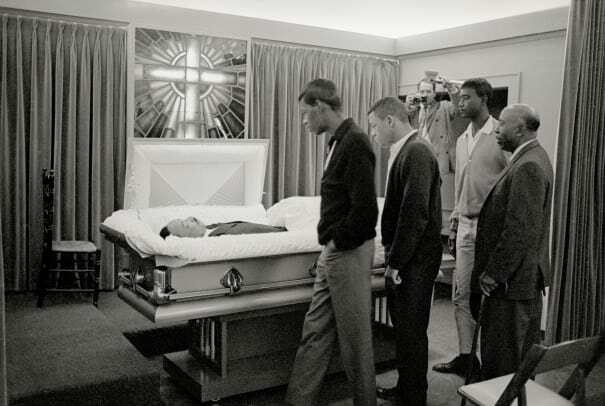 On the evening of April 4, 1968, Martin Luther King was assassinated. He was fatally shot while standing on the balcony of a motel in Memphis, where King had traveled to support a sanitation workers’ strike. In the wake of his death, a wave of riots swept major cities across the country, while President Johnson declared a national day of mourning. James Earl Ray, an escaped convict and known racist, pleaded guilty to the murder and was sentenced to 99 years in prison. He later recanted his confession and gained some unlikely advocates, including members of the King family, before his death in 1998. After years of campaigning by activists, members of Congress and Coretta Scott King, among others, in 1983 President Ronald Reagan signed a bill creating a U.S. federal holiday in honor of King. 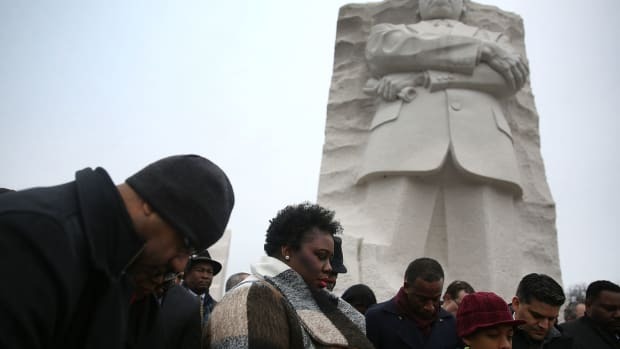 Observed on the third Monday of January, Martin Luther King Day was first celebrated in 1986.